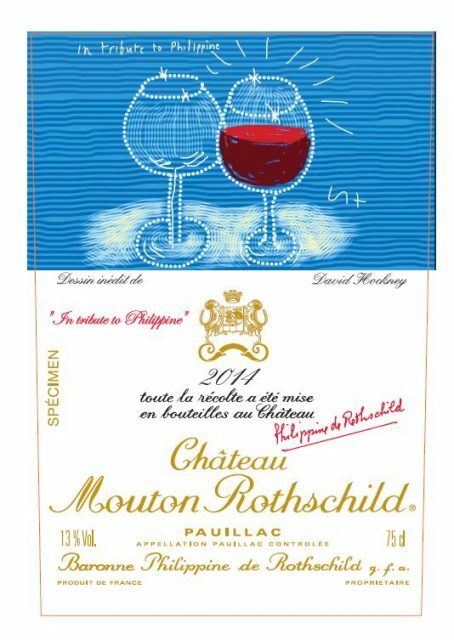 New Mouton label released for 2014 vintage. What do you think of 2016 Bordeaux ? Everything I hear is very good except for some issues with young vines and lesser terrors. I will taste the wines at the end of march and first part of april and will know a lot more then.